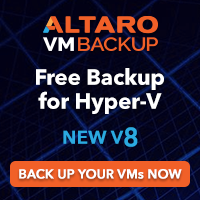 The Hyper-V team is conducting a survey and they want to hear from you! 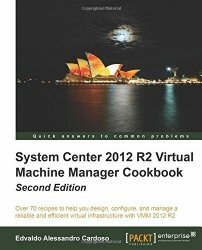 Virtual Machine Manager 2012R2 UR6 : pack more VMs per replica, beyond 100% capacity Azure BootCamp in Brisbane: We’re heading for the big day! Join us.